This page contains China related studies in Chinese which are either edited by overseas Chinese scholars, or co-edited (or co-published) by both inside and outside scholars (publishers). It also includes online publications or resources in Chinese or Chinese and English. 《当代中国研究》(Modern China Studies, MCS) The MCS is the journal of the Center for Modern China. It was established in 1994 in USA. It has published more than one hundred issues which can be downloaded from its website: http://www.chinayj.net/| . 《中国研究》(China Studies) It is the only journal in mainland China specialised on China studies. It was established in 2005, edited by Xiaohong Zhou and Shuguang Xie, published by Social Sciences Academic Press (SSAP) and will be taken over by the Brill. 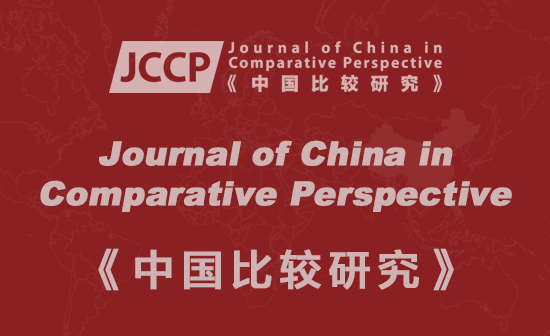 《华人研究国际学报》(The International Journal of Diasporic Chinese Studies, IJDCS) This journal was established in June 2009, mainly edited by overseas Chinese scholars on Diasporic Chinese in Chinese. It is published by the World Scientific Publishing Co. Pte. Ltd., Imperial College Press. 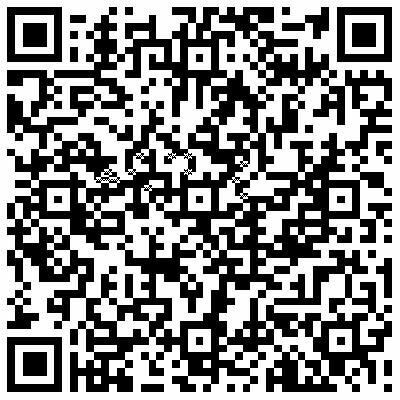 See more details: http://www.worldscinet.com/ijdcs/mkt/aims_scope.shtml| . 《当代中国研究》(Modern China Studies, MCS) 《当代中国研究》是在美国创立于1994年的当代中国研究中心的期刊。它已经出版了100来期，均可在网上下载：http://www.chinayj.net/| . 《华人研究国际学报》(The International Journal of Diasporic Chinese Studies, IJDCS) 创刊于2009年6月的《华人研究国际学报》，主要是海外多国华人与部分大陆学者编辑的以海外华人研究为专题的中文期刊，由帝国理工学院的世界科学出版社出版：http://www.worldscinet.com/ijdcs/mkt/aims_scope.shtml| .